All RiverPlace homes currently listed for sale in Hillsboro as of 04/19/2019 are shown below. You can change the search criteria at any time by pressing the 'Change Search' button below. "Come Tour Model Home!Open Every Day-12-5 PM. 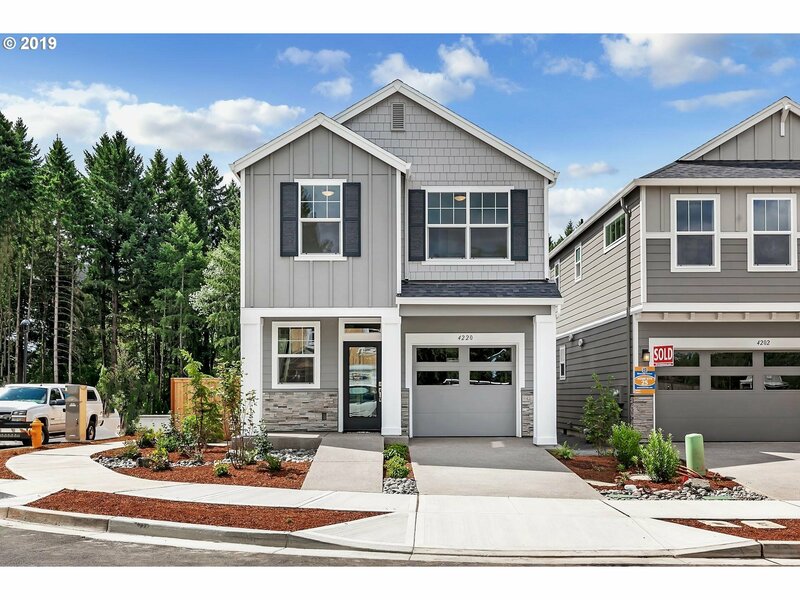 See South Hillsboro's newest community built by Riverside Homes. Features 29 spacious open concept never before built floor plans ranging from 1500-2600 sqft. Homes can be fully customized w/ upgrades to meet buyers unique tastes & needs. Highlights include ample windows, energy efficient, large kitchens w/ island,structural warnty & much more.Photos,Video & 3D similar to what will look like"
"Come Tour Model!Open Every Wed-Sun-12-5 PM. See South Hillsboro's newest community built by Riverside Homes. Features 29 spacious open concept never before built floor plans ranging from 1500-2600 sqft. Homes can be fully customized w/ upgrades to meet buyers unique tastes & needs. Highlights include ample windows, energy efficient, large kitchens w/ island,structural warnty & much more.Photos,Video & 3D similar to what will look like." 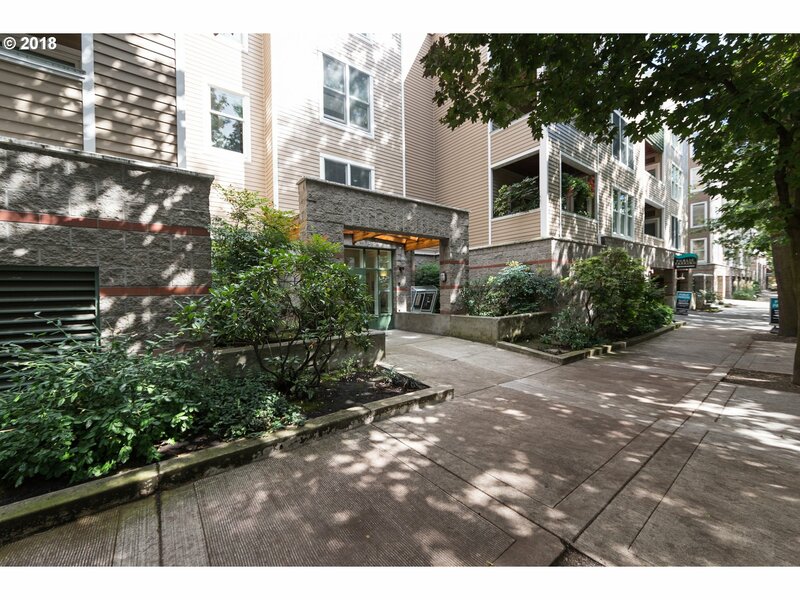 "RiverPlace: 1 OF A KIND - 2B/2B CORNER CONDO NESTLED ABOVE GARDEN COURTYARD. DUAL-TYPE MASTER SUITES! SPACIOUS ENTRY - ROOM FOR LIBRARY/DESK. LIGHT, BRIGHT MASTER SUITE. KITCHEN WINDOW. DINING ROOM ALCOVE IN GREAT ROOM. WOOD-BURNING F/P. LIVING RM ACCESS TO BALCONY. HEAT PUMP FOR HEATING & COOLING. ALL APPLIANCES INCL. FRESH PAINT. MOVE-IN READY! 2 DEEDED PARKING & STORAGE. STEPS TO RIVERWALK - CAFES, SHOPS, HOTELS. ENJOY NEIGHBORHOOD!!"